Home » Health » Why Do You Suffer from Blurred Vision? Why Do You Suffer from Blurred Vision? Is your vision blurry? Thousands of people suffer daily from blurred vision, a disorder that has many causes that should not be ignored. If you can’t see objects well, can’t distinguish faces, or have problems reading, perhaps this is a good time to consult a specialist. In this article, we’ll take a look at blurred vision, why it happens, and how to treat it. This list will help you to determine what is the cause of your blurred vision and the most common symptoms. Astigmatism and myopia are some of the most common causes of blurred vision. Astigmatism, or nearsightedness, affects your near vision. Myopia, on the other hand, is also known as farsightedness, and it affects your far vision. In addition to blurred vision, it distorts the entire visual field. These are more common in people over 60 years old. Sometimes, they have no symptoms. In other cases, they cause corneal opacity, blurred vision, light sensitivity, double vision and progressive blurring of the vision. One of the many symptoms of an imbalance in the blood sugar levels can be blurry vision. 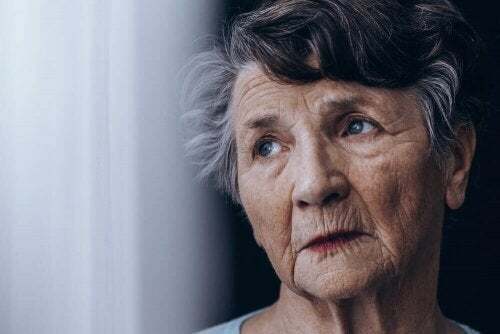 You should pay close attention if you suffer from this illness, because a lack of care will result in much more serious vision problems, including blindness. Weight loss and increased appetite, rapid heartbeat, high blood pressure, tremors and blurry vision are the most notorious symptoms of this ailment that affects the thyroid gland. This neurodegenerative disorder is often accompanied by multiple vision problems, including blurry vision. It can also cause problems with bladder control, changes in sensation, etc. When your blood sugar levels drop suddenly, this can cause not only blurred vision, but also other types of visual disturbances, confusion, double vision, convulsions, loss of concentration, anxiety, palpitations and shakiness. When the head experiences too much pain due to a muscular or neuronal problem, blurry vision is the most common symptom. Other signs are nausea, light sensitivity, pain in the eyes and vomiting. Migraines can have the same symptoms. If you have either hypertension or glaucoma, you may have problems seeing well. Furthermore, both ailments generate additional problems such as fainting, total or partial loss of vision, tachycardia, etc. This will help you to lower your blood pressure and nervousness. Hypertension is one of the worst enemies of your eyes because it wears them down. If you have ocular tension, it’s also good that you de-stress. Work on lowering your anger and anxiety so that these don’t cause you addition problems. 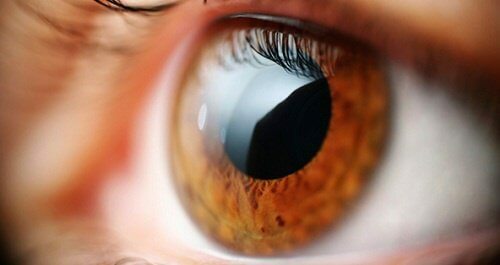 If you’ve been working a long time in front of a computer screen or laptop, your eyes may become tired and this will cause blurry vision. Remain seated and close your eyes for a minute. Another option is to stand up, place your index finger in front of your face and zoom in and out slowly, while keeping your eyes fixed on your finger. Afterward, do the same but by moving your finger to the right and then the left, as if it were a pendulum. You should only move your eyes to follow it, not your head. This activity is great for improving your vision and keeping your eyes in shape. Select and object and stare at it. Focus on it. Afterward, try to un-focus on the object and instead see what is around it. One of the reasons why our vision becomes blurred is because we’re not accustomed to focusing on one item in particular due to the hundreds of stimulants that we receive daily. You probably already know that water is your best ally to keep your body hydrated, including your eyes. 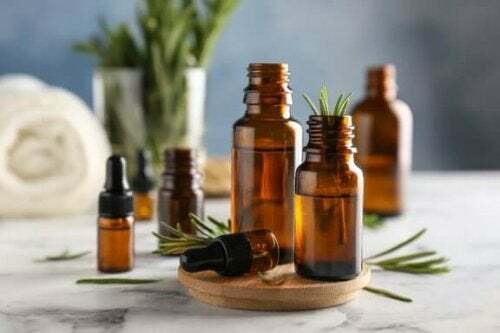 Also, it can help eliminate the toxins that have accumulated in your body and which could harm your liver, the organ directly related to your eyes. If your vision is blurry or cloudy, try to follow a fat-free diet and avoid fried foods. Drink Boldo tea every day and eat a cleansing diet of steamed or partly cooked vegetables (above all, broccoli, spinach and chard) with whole grain rice. Don’t eat fats, meats or milk products. At the same time, increase your intake of vitamins A and C. You will find these in citrus fruits, carrots, papaya and broccoli. Don’t read when there’s insufficient light (natural light is better than artificial light). Keep a distance of at least three feet from your television screen and wear sunglasses when on break at work or when you get home. It’s also good to spend some time in rural or natural environments, such as in the countryside or at the beach. This way, you can work the entire field of your eyes. Just like a panoramic photograph, our eyes need a break from seeing so many things all together, especially all the colors, neon lights and bright lights of cities.